City Crane is a distributor for National Cranes and Terex Cranes. We make purchasing new and used cranes easy. City Crane rents cranes from 10-100 tons to fit any job you have. We offer 24 hour service, 365 days a year. 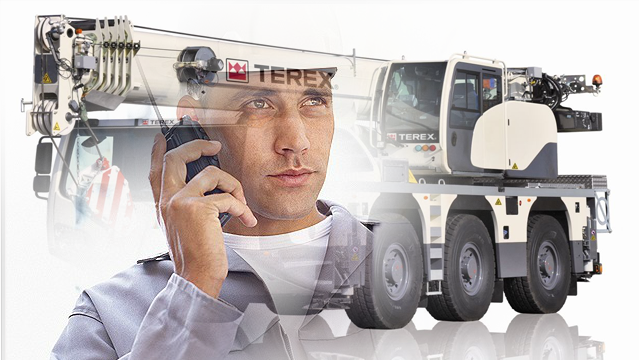 City Crane provides Parts & Service Excellence as representatives of National and Terex Cranes. 02. Serving the MidAtlantic Region with Comprehensive Crane Sales, Rentals and Service Since 1989 City Crane is the largest distributor of cranes in the north central West Virginia area. We provide a full line of crane services as well as equipment sales and rental to WV, Ohio, Pennsylvania, Maryland, Virginia, and beyond.